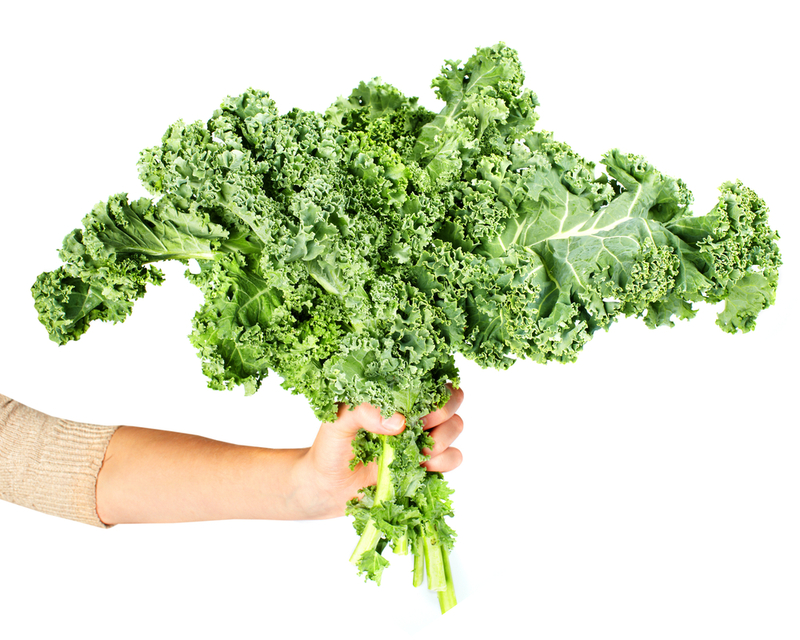 ‘K’ is for Kale: everything you need to know about this amazing vegetable! Kale is one of a number of superfoods currently ‘on trend’. But the benefits of this green, leafy vegetable have been known for a long time. Packed full of nutrients, Kale is a versatile vegetable, whether steamed, boiled, grilled, stir fried or as part of a delicious soup. 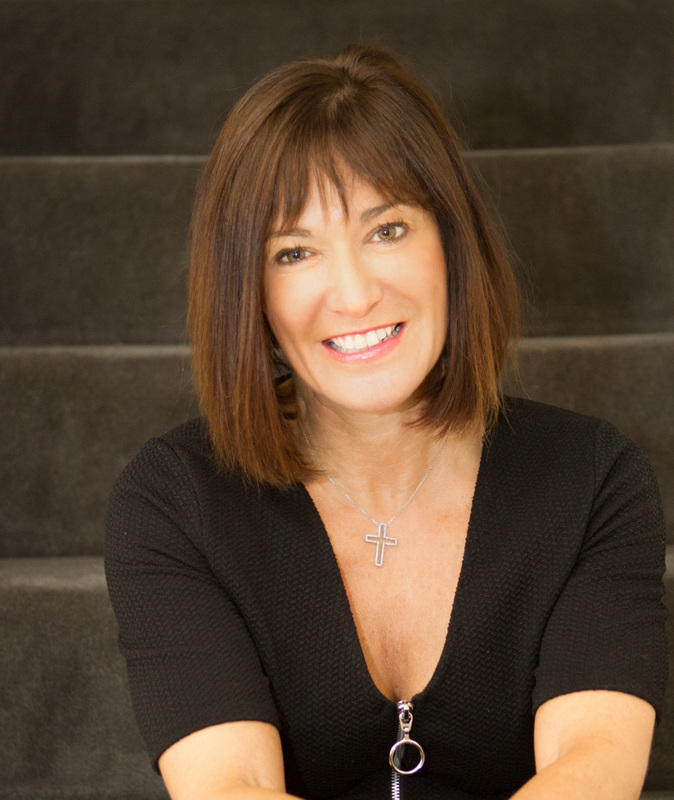 Clinical Nutritionist, Suzie Sawyer, gives us the ‘low-down’ on what’s so amazing about kale and why we should all be including it in our daily diet. It is not known exactly when kale was first discovered. 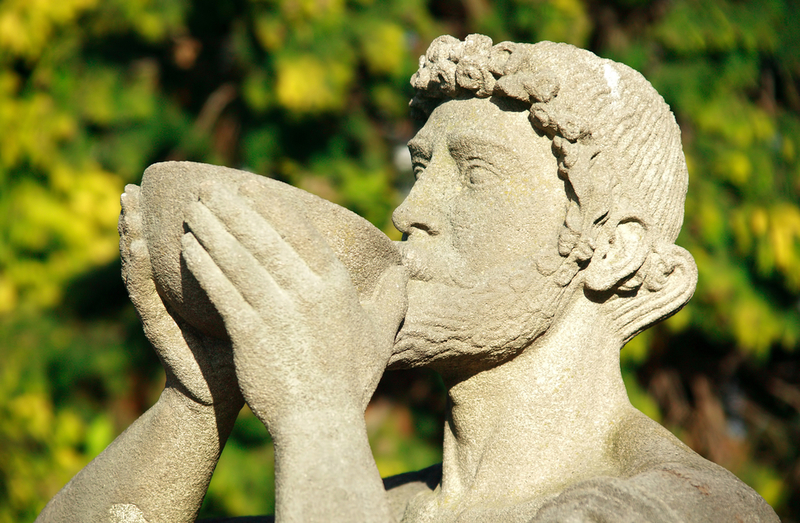 What is certain is that the ancient Greeks and Romans enjoyed its health benefits although seemingly for slightly different reasons than ourselves: the Romans ate it as a cure for drunkenness for example! The Brits actually lead the way in bringing kale into the United States in the 17th century. And during World War 2, the growth of kale was encouraged by the Dig for Victory campaign to help supplement nutrients that were missing from the diet during rationing. Kale is a member of the brassica family of vegetables which are renowned for their amazing health benefits. There are several varieties of kale including curly, ornamental, red russian and dinosaur kale. They all look slightly different with varying tastes, with curly kale having the deepest green colour and strongest taste. IT PACKS A NUTRITION PUNCH! Kale is an excellent source of two of our most powerful antioxidants – vitamin C and beta carotene. Beta carotene converts into vitamin A in the body as it’s needed, whilst Vitamin C is great for supporting the immune system. A 100 gram serving of kale provides more than three quarters of the recommended daily intake of vitamin A and almost twice the recommended intake of vitamin C! Kale also contains good levels of the minerals calcium and iron which we know are widely deficient in many sectors of the UK population. Plus, kale is a great source of vitamin K (another ‘K’) which is great for the heart and bones, and even contains small amounts of those wonderful omega 3 fats, which are especially good for the brain. Beta carotene is a powerful antioxidant (also known as a carotenoid) which helps to support the immune system. 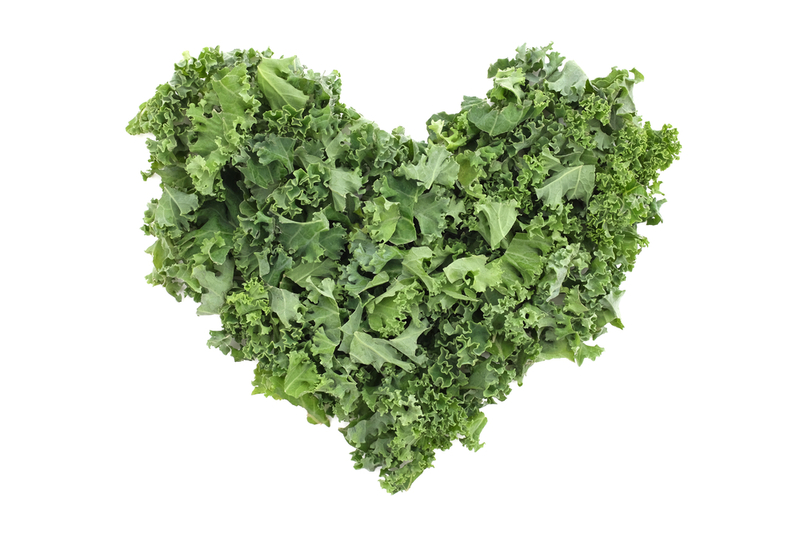 However, kale also contains some lesser-known carotenoids being lutein and zeaxanthin. These nutrients have an incredible affinity for supporting eye health: In nature, it would seem that lutein and zeaxanthin absorb excess light energy to prevent damage to plants from too much sunlight. 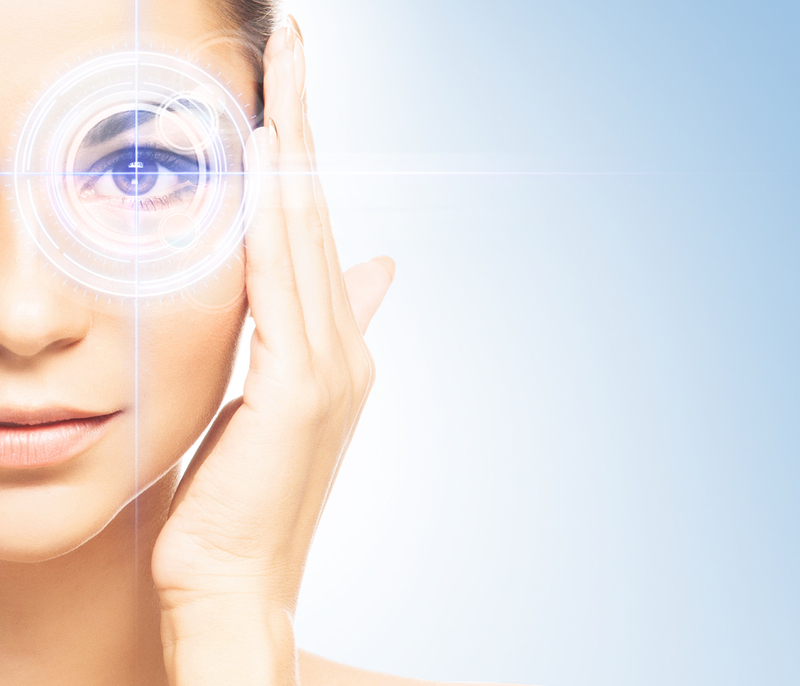 Lutein and zeaxanthin are both found in high concentrations in the macula of the eye. These powerful nutrients appear to protect the eyes from macular degeneration, which is an increasingly common condition found in older people, and which can lead to blindness. But what are they you may ask? In simple terms they are sulphur-containing compounds which have been, and continue to be, heavily researched for potential cancer-preventing benefits. 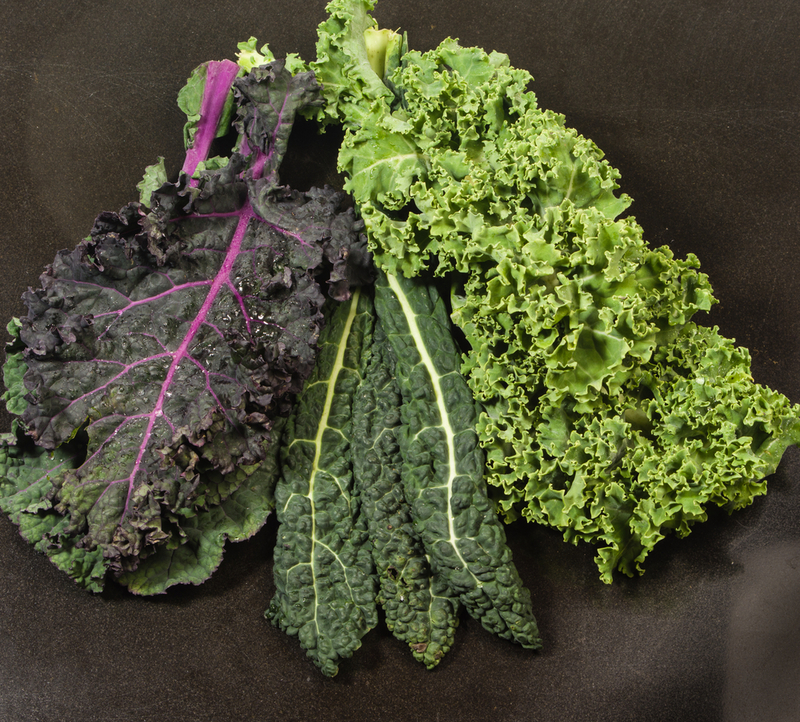 Glucosinolates are also found in other brassicas but have the highest concentrations in kale. Research is continuing, and clearly we can’t expect one food to work miracles; however suffice to say that a very regular intake of kale in your diet is definitely going to benefit your health. These glucosinolates are also made into other compounds that support the body’s natural detoxification processes. 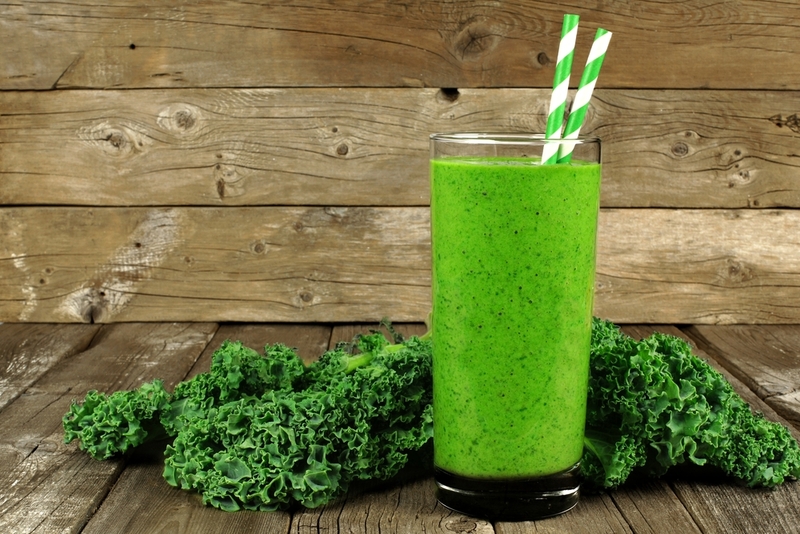 The body (and primarily the liver) has two phases of detoxification and kale supports both – further confirmation of the power of the kale and often why it is included in a detox! As with all vegetables, there are many ways of preparing, cooking and eating them! 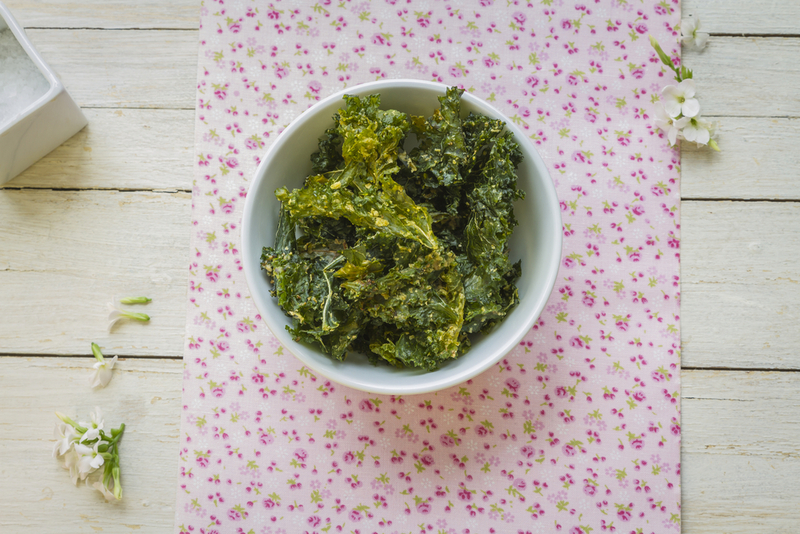 One really great way to use kale is to make kale crisps! All you need to do is to wash and lay plenty of kale leaves onto a roasting tin. Pour over some olive oil and sprinkle with a little salt. Put them under the grill until the kale becomes crispy. Delicious, and a perfect mid-afternoon snack! Kale is also delicious lightly fried with chorizo to make a tasty vegetable side dish with a little kick! And it also makes a great side gently cooked with butter and garlic, in a wok. 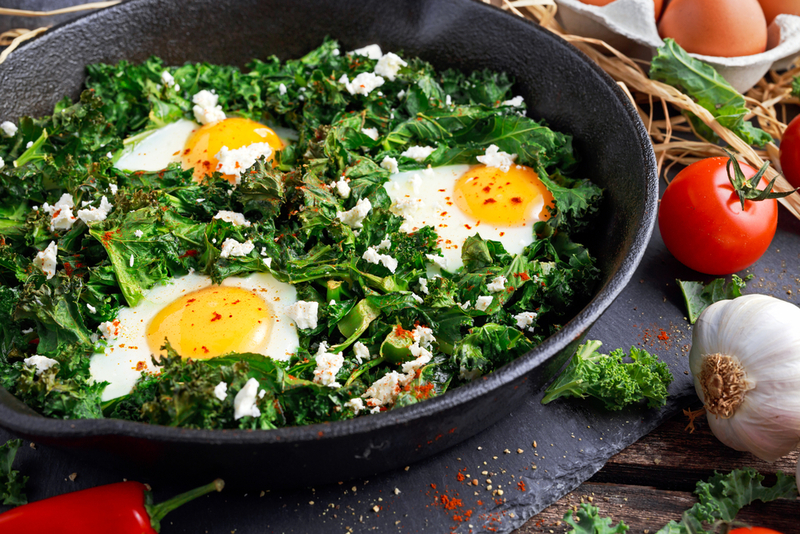 Kale also works really well with eggs at any time of day. Steamed for breakfast with a poached egg on top, or in a goat’s cheese frittata with onions. As with any vegetable, the lighter and shorter the cooking time, the more nutrients you’re going to preserve. Therefore steaming is always going to be the healthiest way to enjoy this health-boosting vegetable! So whether you add kale to your smoothies or salads, soups or stews, you’ll definitely enjoy the health benefits associated with this green super food! ← The truth behind Old Wive’s Tales: can these sayings really improve your health?